Questions? 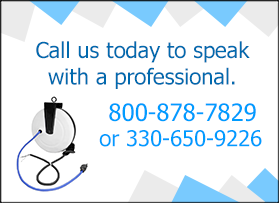 We're here to help at 800-878-7829! Gates and garage doors are a common sight across the world. They allow allotted personnel in and keep strangers out. Ensuring these barriers function properly is important. 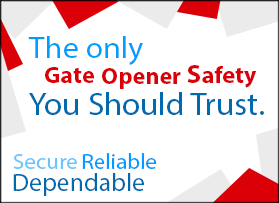 Gate Opener Safety is proud to bring you the safest products seen in the gate industry. We know safe gate operation is important to you, and want to make it easy to keep you, your loved ones, and your property protected. We offer a variety of safe gate products ranging from loop detectors and sensors that monitor vehicles, photo eyes that oversee potential obstructions, timers that regulate gate entry, keypads that allow controlled access, and control stations that give you simple push-button control. We have solar panel kits to accommodate the most popular automatic gate systems, allowing you to use free energy and save on your utilities. Each product you'll find on Gate Opener Safety is a high quality piece of equipment created with protection in mind. 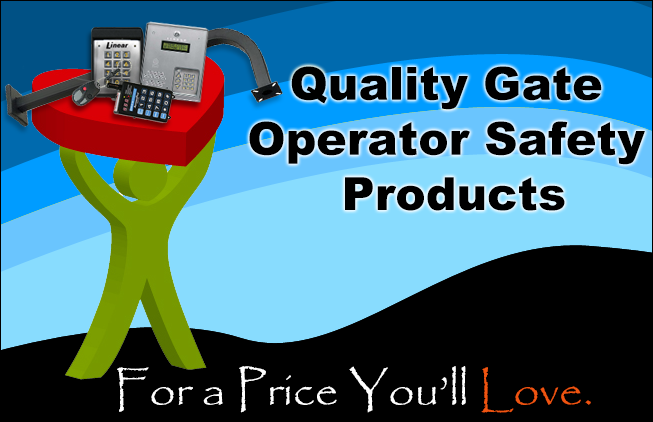 For more information, details on purchase orders, or help in choosing a product, please contact us at 800-878-7829 or Sales@GateOpenerSafety.com to speak with a qualified representative.